but what happens when they give too much? 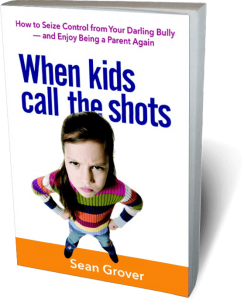 Overindulging children is a common parenting blunder that always backfires and turns little darlings into ungrateful bullies who are never satisfied—no matter how much they get. 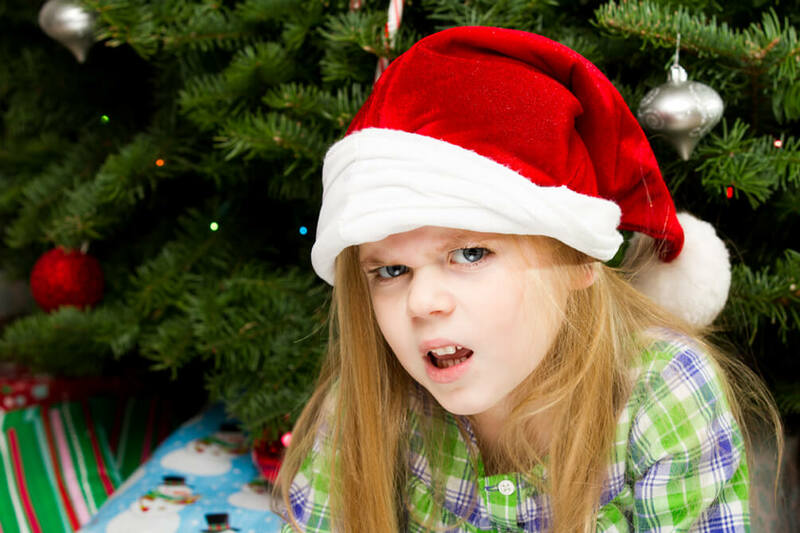 Before you go overboard and shower a child with gifts, consider these negative outcomes outlined in my parenting book WHEN KIDS CALL THE SHOTS.